Pine Needle Mountaineering is a proud parter of the Great Old Broads for Wilderness. 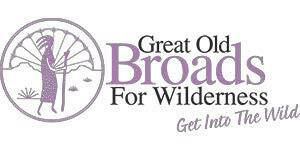 Great Old Broads for Wilderness has been working to preserve and protect wilderness since 1989. A grassroots organization, lead by women, that engages and inspires activism to preserve and protect wilderness and wild lands. Conceived by older women who love wilderness, Great Old Broads gives voice to the millions of Americans who want to protect their public lands as Wilderness for this and future generations. The organization brings knowledge, commitment, and humor to the movement to protect our last wild places on earth. For more information visit www.greatoldbroads.org.